Please feel free to contact GHAF. 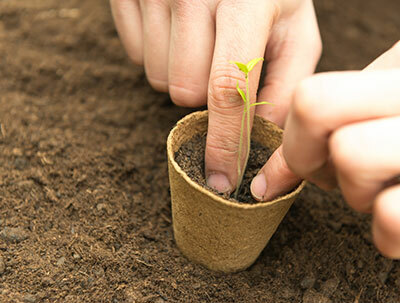 Perhaps you would like to participate in these early stages of planting the seeds and helping them grow! We look forward to your questions or ways we can help you partner with the Foundation in its mission to serve in your community.